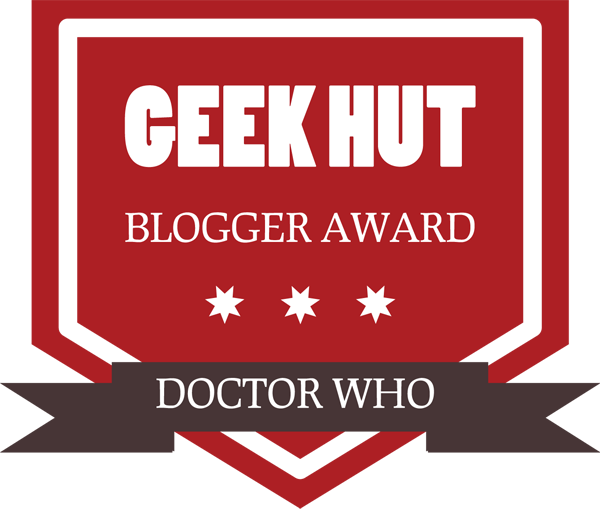 Geek Hut have launched the Doctor Who Blogger Awards with our 10 nominations. If you have been nominated for the award, then you have been chosen by a true Doctor Who fan. Your blog has been recognised as offering personal views, informed insights and great information. 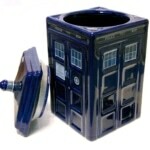 Each blog nominated will be required to nominate 3-5 Doctor Who blogs that they admire. All blogs nominated get featured on the Geek Hut awards page. Congratulations on all the blogs nominated. 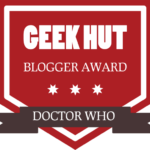 Geek Hut applaud your hard work and dedication to the Whoniverse.